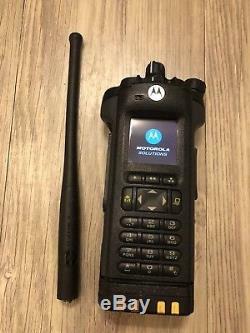 Motorola APX8000 Multiband Model 3.5 Portable Radio. Unit functions great and has been tested for Tx and Rx. Unit is excellent 9.5/10 cosmetic condition. 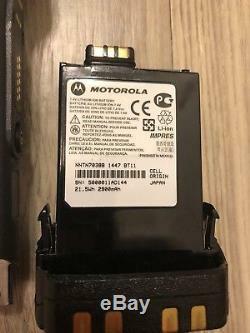 Unit has NO Tags except the one side wall tag that is still intact (as pictured). 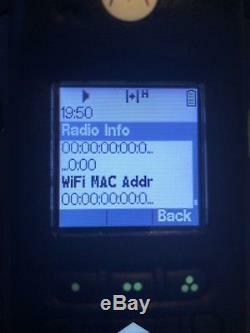 Unit is capable of Analog and Digital P25 Conventional and Trunking Systems. 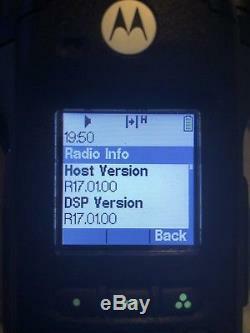 Also has the TDMA Phase II option enabled for Phase II trunking. 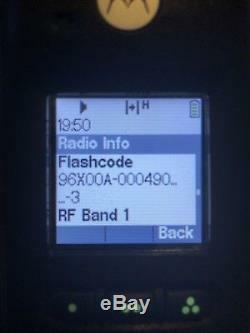 Unit does not have Bluetooth or WiFi enabled in the flashcode and has no MAC address. Impres Battery is about 1 month old and lasts approximately 36 hours when left on. Has been charged 25 times and has 2,738 remaining charges. 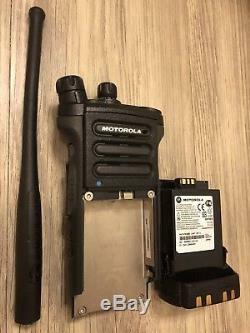 Includes APX8000 Radio, OEM Impres Battery, and OEM Multiband Antenna. Will program 16 conventional channels of your choice for free. Q806: ASTRO IMBE Digital Operation. G996: Over the Air Provisioning. 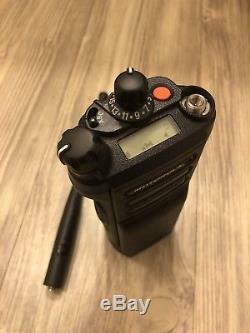 QA00571: Primary Band: UHF 1. 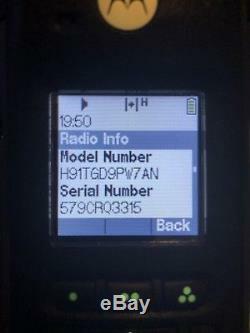 QA00572: Primary Band: UHF 2. 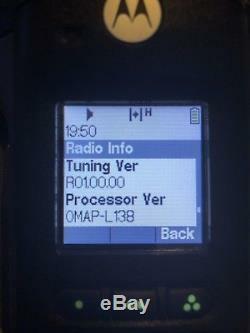 Q173: SmartZone Omnilink MultiZone Operation. 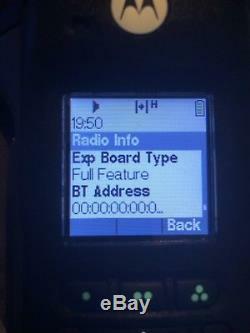 Q361: ASTRO 25 9600 Baud Trunking. If you have an issue, please send us a message and we will see what we can do for you. 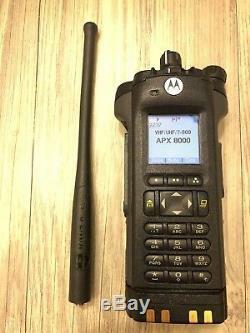 The item "Motorola APX8000 VHF/UHF/7-800 Phase II P25 Portable Radio" is in sale since Friday, March 2, 2018. This item is in the category "Business & Industrial\Facility Maintenance & Safety\Surveillance & Alarm Equipment\Two-Way Radios". The seller is "430008" and is located in Washington, District Of Columbia.